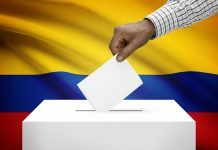 What Could Make Dollar-Funding an Attractive Option in Colombia? Latin American equity has been a strong performer thus far this year. 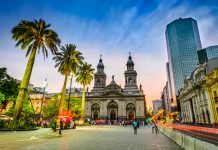 The iShares Latin America 40 ETF (ILF) has returned 12.7% so far this year (as of March 23), an outsized driver of emerging market (EEM) (VWO) performance. The rally, driven by the commodity price rebound has been instrumental in driving up the stock market. 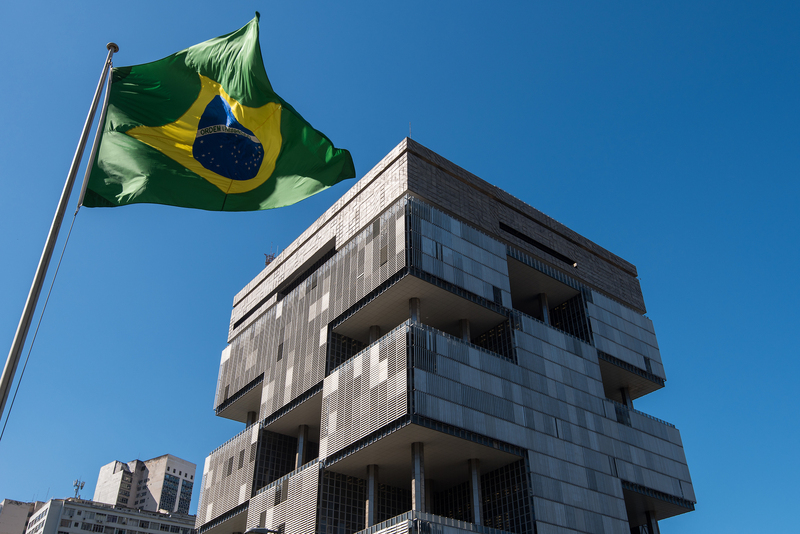 The market upswing and the continued preference for emerging market debt seems to indicate that investors in the Latin American economies are shrugging off the near-term risks posed by the Trump administration. However, the greatest risk facing the Latin American economies is the one we cannot see, said Arthur Rubin, Head of Latin America Debt Capital Markets, SMBC Nikko Securities America, Inc., during a March 23 interview with Bonds & Loans. There remain pockets of uncertainty, says Rubin. “The new norm under the Trump administration maybe pockets of uncertainty, driven by unpredictable and unforeseen policy initiatives that don’t really last that long.” The markets are already pricing in the rate hikes expected in the U.S. However, in the event of a policy occurrence beyond the expected, emerging markets such as those placed in Latin America, stand more exposed to risk of possible repercussions. While Rubin does agree that the volume of international debt issued globally is on the rise, he doesn’t see Latin American economies such as Colombia (GXG) (ICOL), Peru (EPU), and Chile (ECH), taking the plunge, just yet. Credit spreads, which are beginning to tighten for many economies, are still wide enough for certain LatAm economies. Local currency emerging market debt is already flying high amid U.S. policy reshuffle. The current and expected U.S. policy reshuffle including monetary policy tightening, along with protectionist curbs are expected to strengthen the U.S. dollar (UUP), which works against holders of emerging market (EEM) (VWO) dollar-denominated debt which gets expensive with a rising dollar. This is when local-currency debt takes center stage as the instrument that is immune to such policy risk. 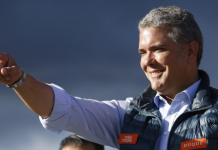 Previous articleWhat Could Make Dollar-Funding an Attractive Option in Colombia?